A picture speaks a thousand words, and a video displays millions! 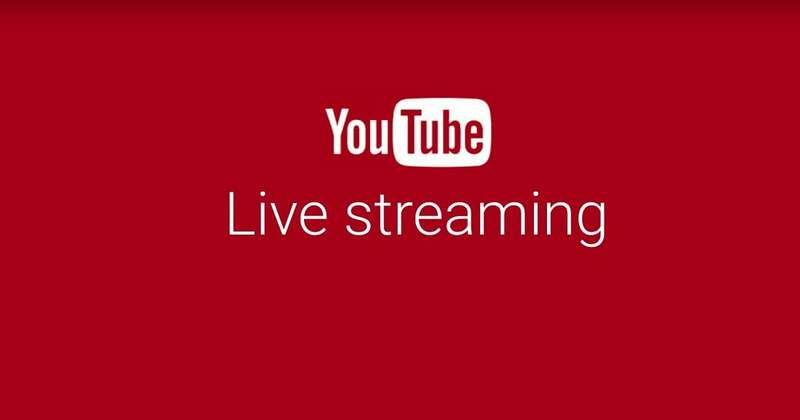 Live video streaming needs no formal introduction today. The mainstream tech world has blessed us with instant connectivity and live streaming apps. Mobile phones have transformed the way people used to communicate and entertain and expanded the horizons for mobile app marketing. In the midst of emerging technology, Android and iOS phones have opted as the favorite and reliable sources of entertainment. However, streaming videos on these phones require live streaming apps. In this article, we will reveal the best live streaming apps for watching latest entertainment, TV series, movies, sports, news, and more media. 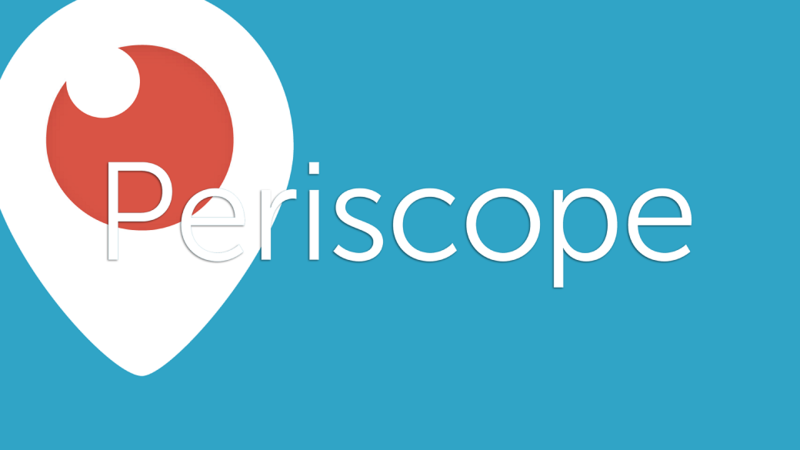 Periscope is one of the most popular video broadcasting apps around. 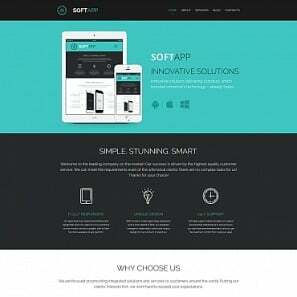 The app has gained significant popularity due to its linkage with mainstream social networking site Twitter. Periscope doesn’t require any formal installation and can be used along with Twitter. Media can be liked and responded with one-tap. A video can be played repeatedly until broadcasting time ends. In addition, “replay highlights” can display best parts of a media. The discover option brings in the broadcast from all around the world. 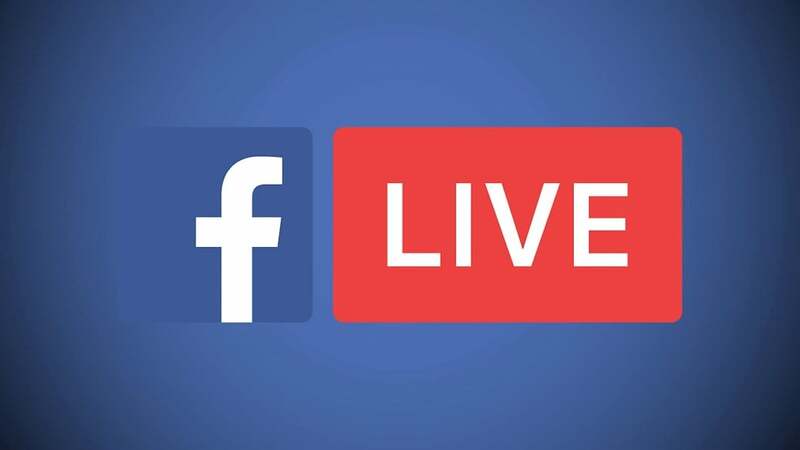 Facebook Live stands as the fan-favorite live streaming application. It offers one-touch uploading of status and photos. Emoticons can hover on a video with a single tap. Being marketed as the most prolific video broadcasting app for Android, Facebook Live offers media broadcasting for as long as 90 minutes. Upon halt, a video can be uploaded to a user’s profile in high definition for viewing later. 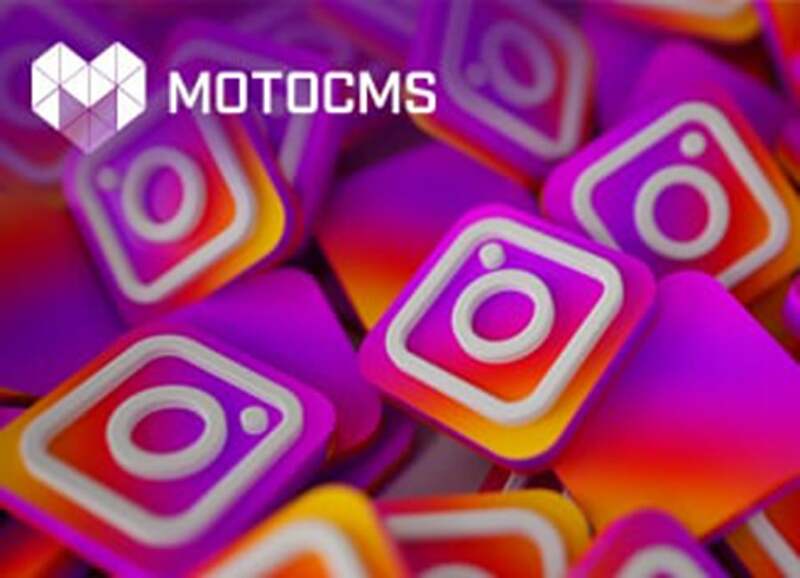 Instagram is one of the contemporary live broadcasting apps. Swiping a story and tapping on Live button plays a video. The “Stories” section presents live stream where display picture of a user will be branded along with a Live emblem. 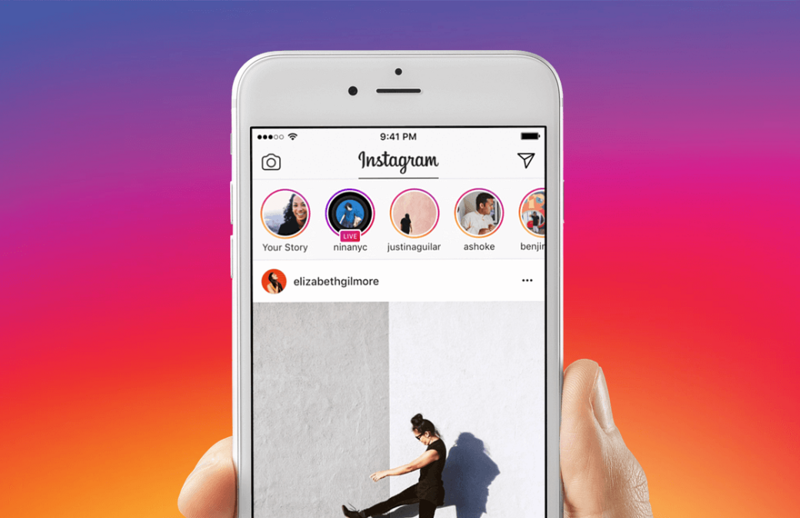 Instagram doesn’t offer video viewing on a browser, as it is exclusive to mobile phones only. As soon as a video stream is ended, there’s no way a video can be played again. Instagram is for those who want to live in the moment. Livestream application offers a great way to share media on various social media platforms including Facebook and Twitter. The app features a comment section at bottom of media. In addition, users can choose from a wide range of filters and choose specific categories, making a video discoverable to others. 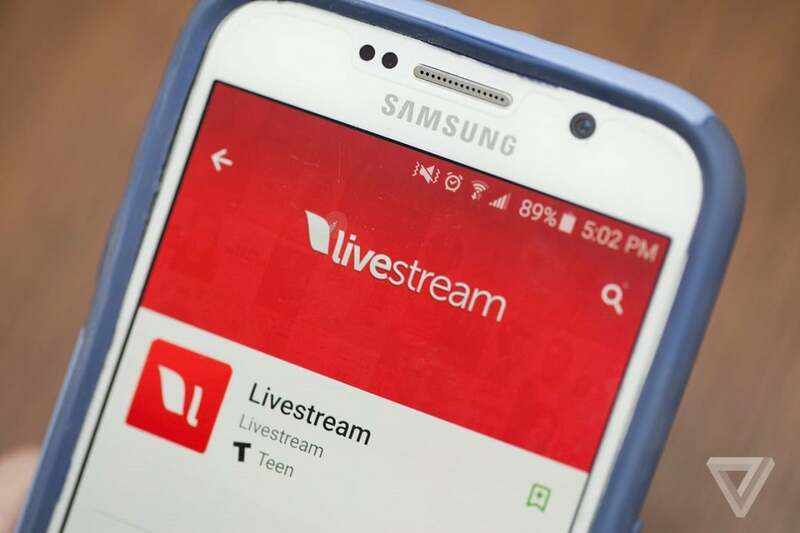 Livestream is one of the smoothest live broadcasting apps for Android phones. 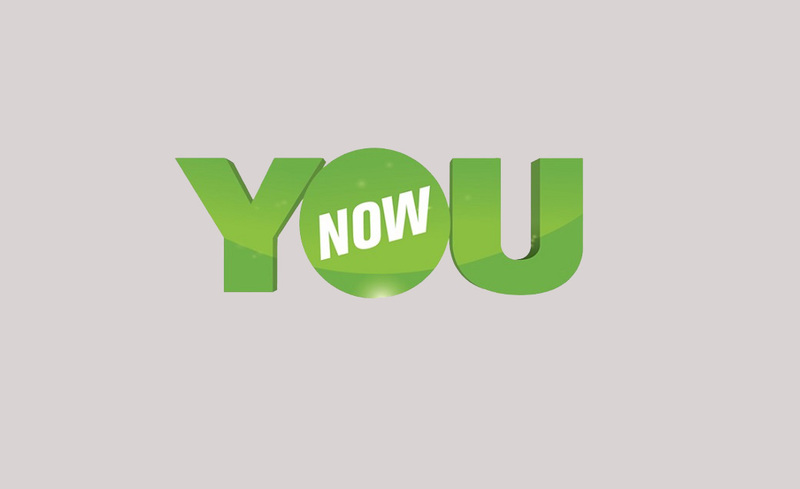 YOUNOW is a fantastic mobile live streaming application for broadcasting media. In addition to sharing media, one can issue and grant gifts through this app. Monetization is possible through YOUNOW, if media is impeccable enough. With an advent of live streaming, YOUNOW makes a good score among others. YOUNOW offers a live chat room below the video. Ustream is a video broadcasting app that offers a broad range of handy features. With Ustream on an iOS device, a user can stream various broadcasts and view others’ videos. 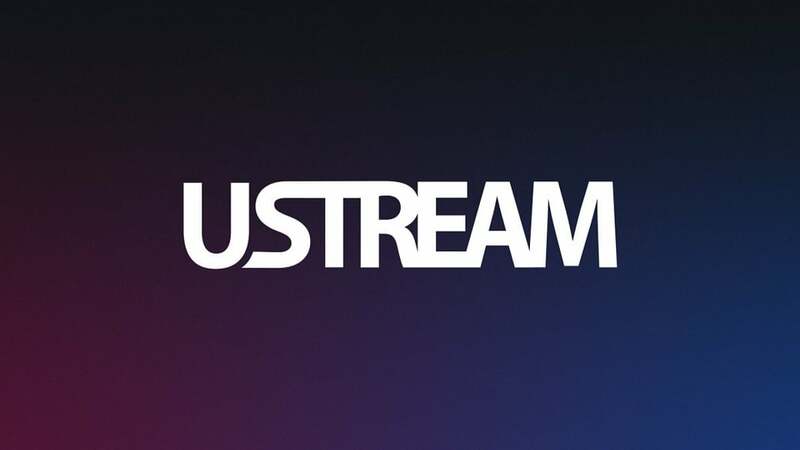 Ustream allows users to upload old videos in original playback quality. New broadcasts by favorite channels notify users through pop up. The application has a massive subscribers’ base, leading to more number of views. Ustream can be streamed on TV through AirPlay feature in iOS devices. 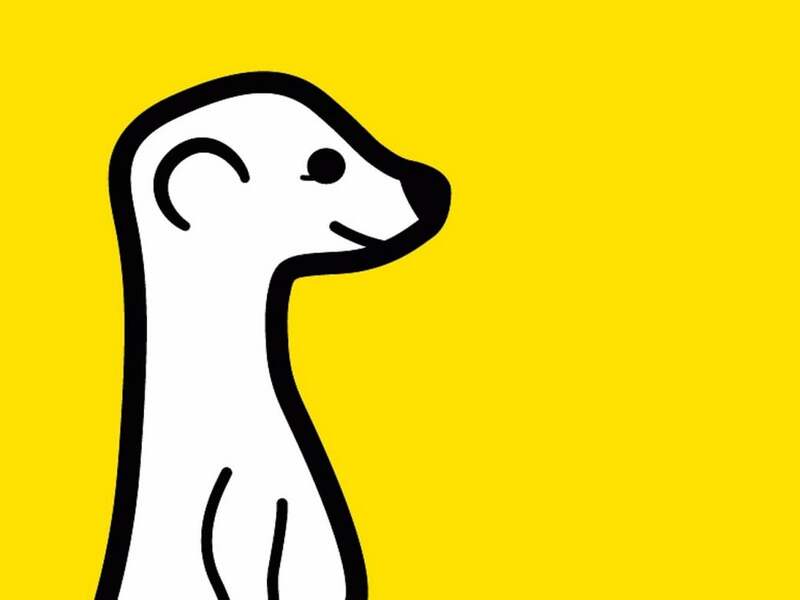 Meerkat stood as one of the leading live streaming apps until Periscope arrived. The application serves best in watching and sharing broadcasts and holds a massive audience’s base. Like Periscope, Meerkat offers a simple interface, offering one-touch streaming. In addition, Meerkat provides users with a handy widget that can place a broadcast on a website. However, the application isn’t sponsored by Twitter anymore. The online video streaming platform YouTube offers streaming of about thousands of hours. YouTube video streaming app for iPhone and iPad provides access to hours of TV seasons, sports, movies, news and much more. 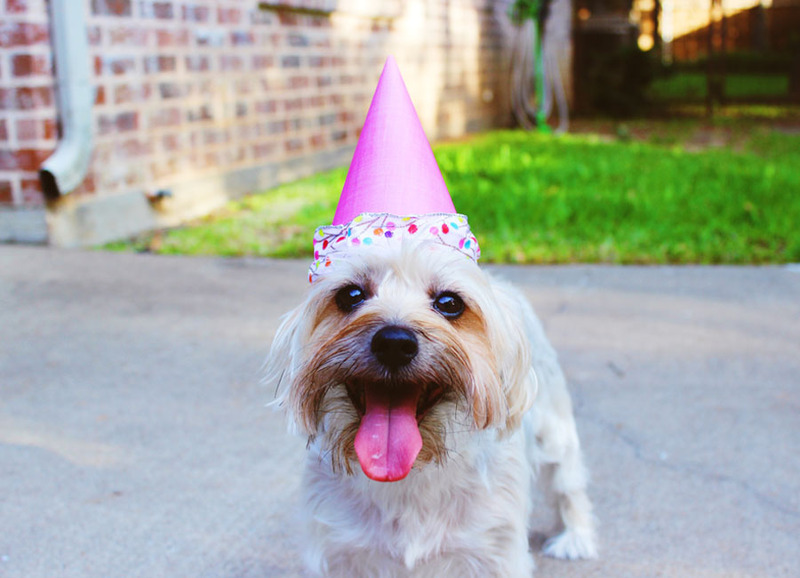 The video upload offers a wide range of features including editing, filters, music, and many more. The app, however, faces frequent updates and is available on AppStore. 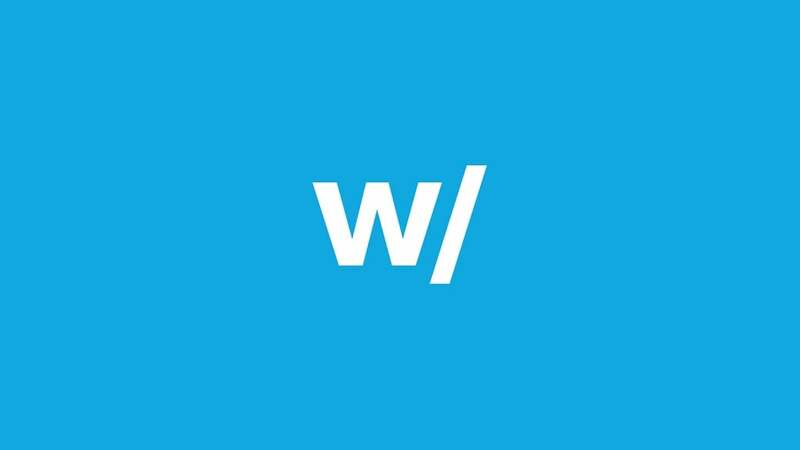 Hang W/ is a fantastic app for exclusive users. 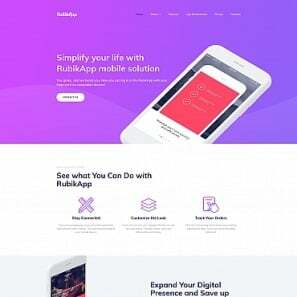 The app has a trendy design and is created for celebrities, organizations, and prominent figures who already have a massive fans’ base. Hang W/ has some handy features including broadcast zoom in and zoom out. 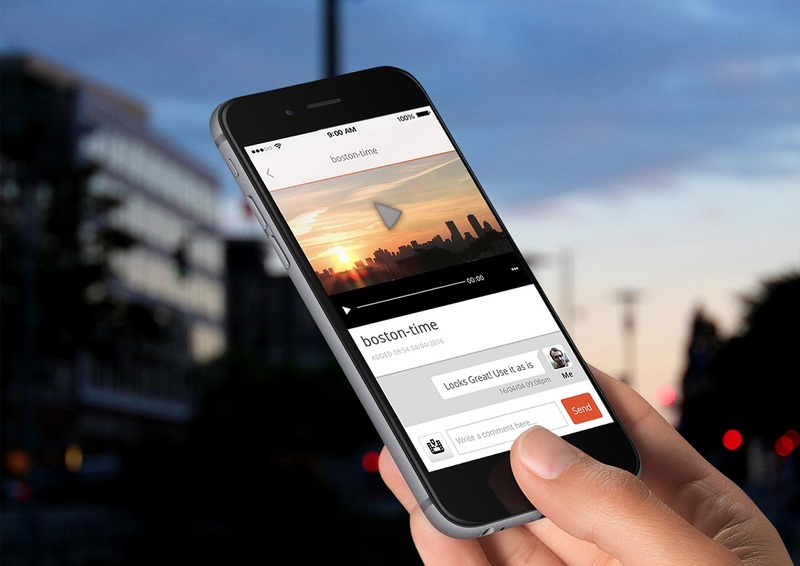 The application allows subscribers to post through using connected recording devices such as GoPro Cameras, and one-touch YouTube sharing. The application is perfect for those who are seeking to adapt video streaming as a professional career. 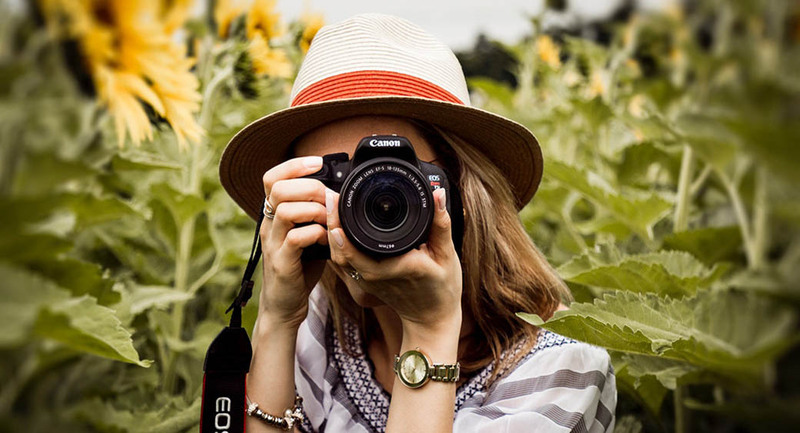 Through using Broadcast Me application, users can broadcast live on a wide range of social networks including Facebook, Twitter, YouTube, and many more. It offers integration of live video social networking platforms with various applications. It rids users from limits of video streaming, speeding up research and validation. Alively is one of popular video sharing platforms. 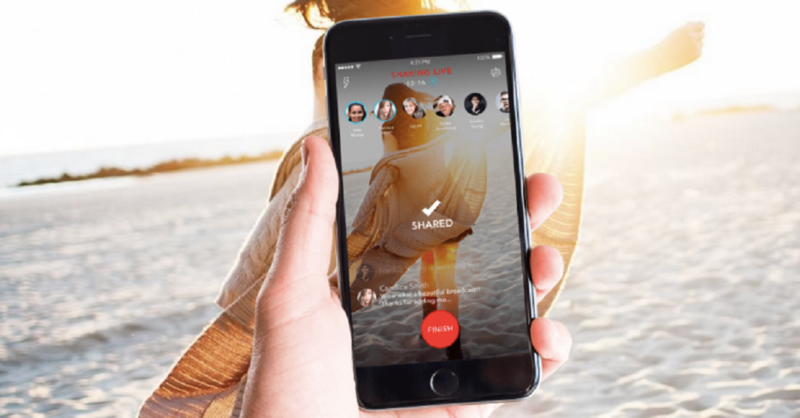 The application offers sharing and broadcasting of daily moments with friends in either live or recorded videos. The application is available for iPhone, iPad, and more iOS devices. It provides streaming fanatics with high-quality video or almost any length. The app offers some exclusive features including share videos live or later. In addition, Alively offers video uploading from the camera roll. Which One is Better Android or iPhone? Many users debate over which device is better among the latest models of iPhone and Android. To sort things out, we have included a comparison between the two giants. 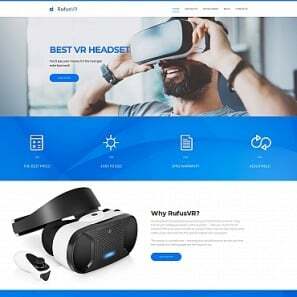 You can go through their individual features and differences and see which one is better for streaming movies, shows, live broadcasts and more media. Apart from the apps mentioned in this guide, there are more streaming apps for both Android and iOS available online. 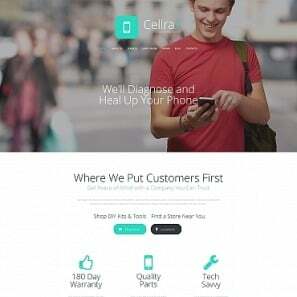 However, the apps mentioned in the article have received a maximum number of positive and reliable reviews from subscribers. 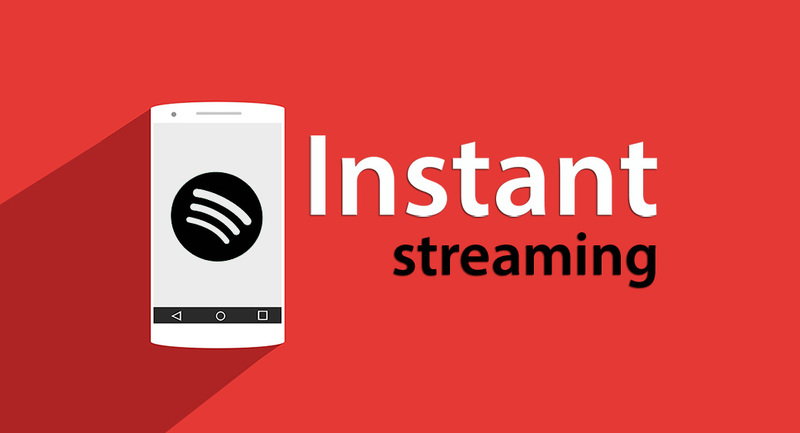 We hope you enjoy streaming unlimited media through using these amazing apps on your device. Amanda Gray is a blogger by passion. She got her Master’s degree in English literature from University of Bridgeport. 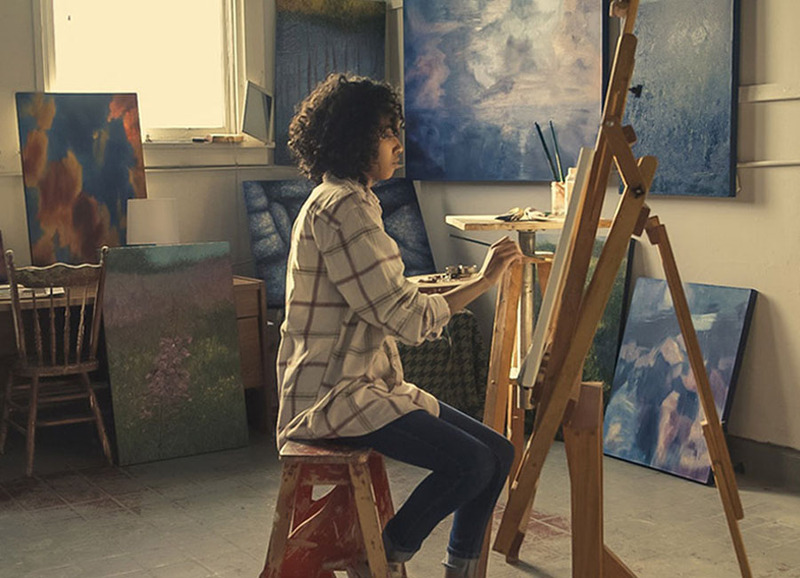 As a blogger, she writes about the ins and outs of modern technology. At times when she isn’t busy in writing, she finds herself contended in travelling and sharing experiences with others.